By La Salle Software Group Inc. Developer: La Salle Software Group Inc. 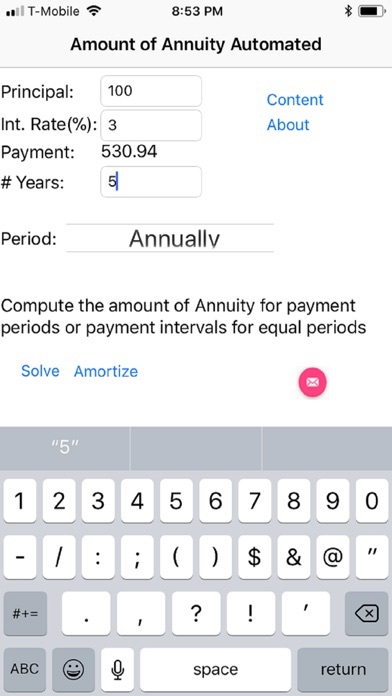 Amount of Annuity Computes the Amount of Annuity for payments periods or payment intervals for equal periodic payments. 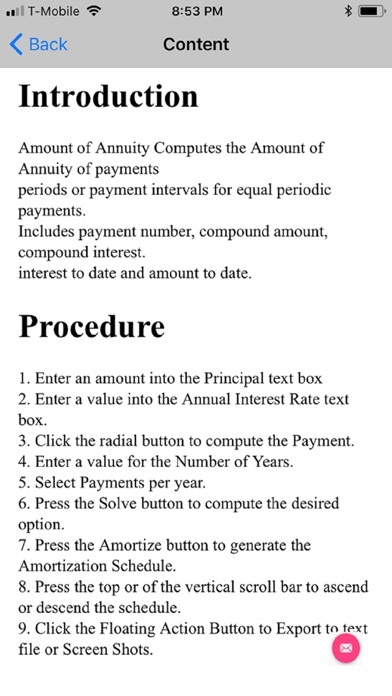 Includes payment number, compound amount, compound interest. 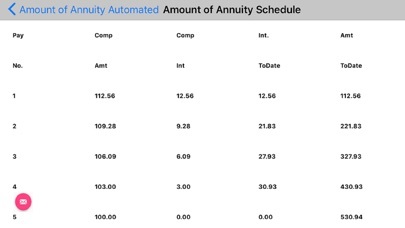 interest to date and amount to date. More by La Salle Software Group Inc.
La Salle Software Group Inc.